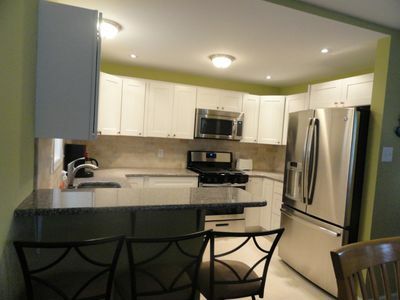 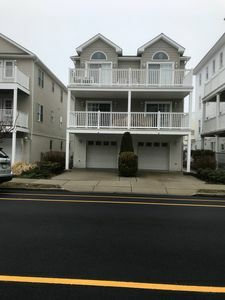 Very spacious three bedroom, two bath condo, features central air conditioning, pool, elevator, private washer and dryer, dishwasher, premium cable, internet, deck with furniture, outside shower, 2 car off street parking and much more! 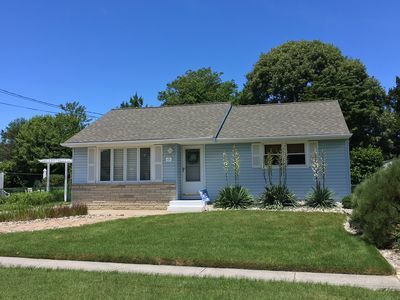 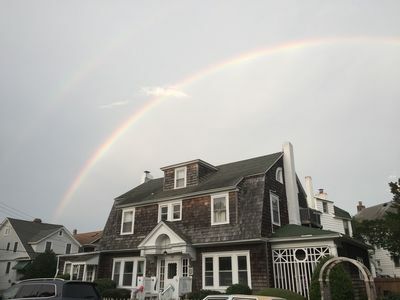 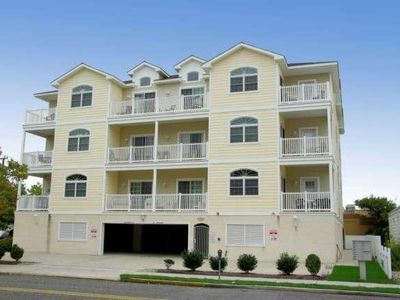 Ideally located between Atlantic Ave and Ocean Ave, just 2 blocks from south end of Wildwood famous boardwalk yet in the Crest. 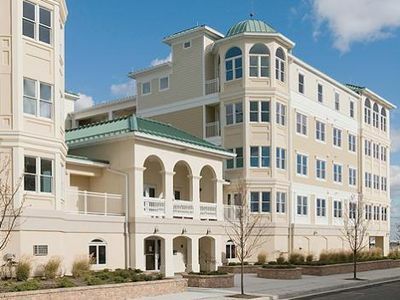 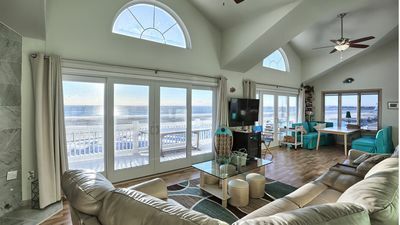 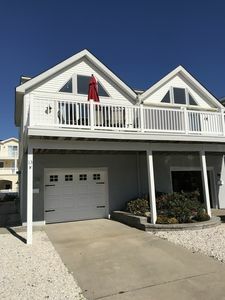 Beautiful Beach Block Condo - The Pointe at Moore's Inlet - Booking 2019! 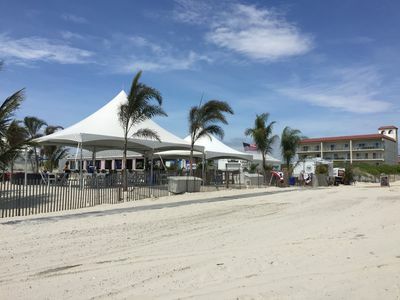 Convention Center/Year Round. 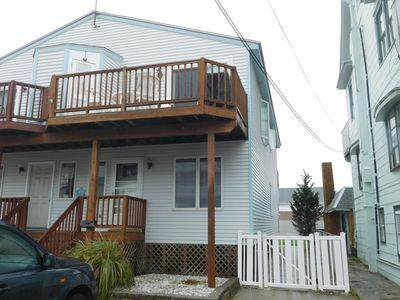 Gorgeous 4bd,2 bath,1.5 blk2Bch,3 cars! 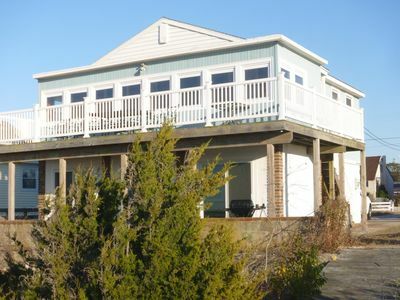 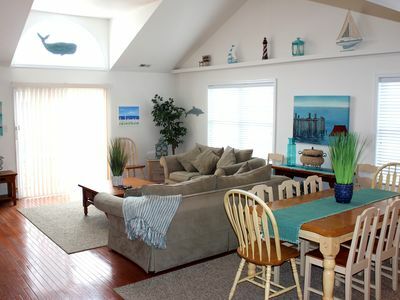 Cottage near the Bay in NCM - Only 2 1/2 blocks to the beach!